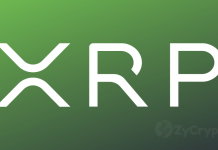 Ripple is preparing to amp up their hiring in response to XRP’s quickly growing network. 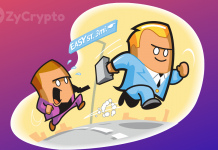 They’ve been securing partnerships at a non-stopped pace and now have one in place that could spark mass adoption. 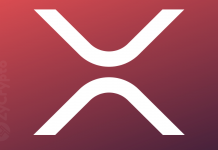 Cryptocurrency payment processor CoinGate now supports XRP payments which means 4500 stores now accept XRP for goods or services. CoinGate is a Lithuanian company that offers blockchain services for businesses and individuals, including automated cryptocurrency payment processing to clients all over the world. CoinGate made the announcement on Twitter. Ripple’s director of talent Jim Chauncey-Kelly says that the new hires are a necessity to keep up with the company’s international growth. 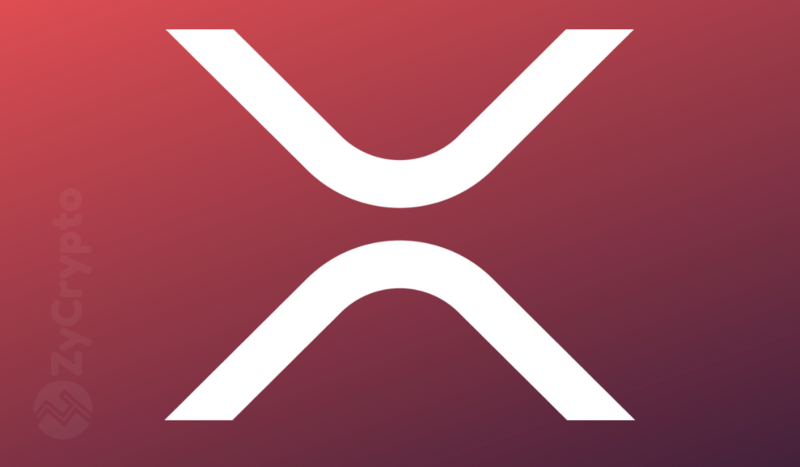 There are 36 openings listed on Ripple’s job site, and they are looking to start filling these important roles at a quicker pace. Just days ago Ripple announced the hiring of Stuart Alderoty as Ripple’s General Council. Alderoty was poached from the powerful financial firm CIT. He will oversee all legal work at Ripple and advise on the company’s global legal policy. CEO Brad Garlinghouse is excited about the hire and the faster pace of development that is starting to come together for Ripple. This crop of openings at Ripple could signal that Ripple expects growth to continue and possibly hints at a general windfall coming to the cryptocurrency space.